What is Rock the Dress? Also known as Trash the Dress, our style of this very fun and trendy session will make this the second most fun day you’ll ever have in your wedding dress. A Rock the Dress or Trash the Dress session is a time for you to celebrate your beautiful gown in one last glamorous hurrah! We prefer to call it “Rock the Dress” because in no way do you have to harm your dress in order to have a successful and memorable photo shoot. 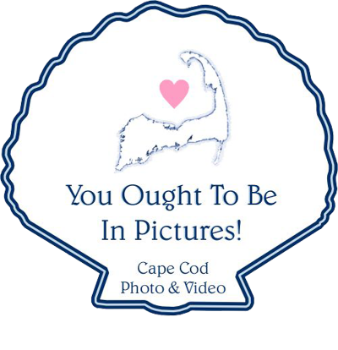 We will take you to any Cape Cod location of your choice and let the model in you out as you frolic at sunset on the beach and yes, the ocean if you dare! Who comes with me to the session? There are no set guidelines to the perfect Rock the Dress session other than what YOU will be most happy with! You just spent the day with an incredible, possibly overwhelming, amount of friends and family celebrating your marriage. A solo Rock the Dress session can be your opportunity to fully embrace your time as a bride in your dream gown. If you do want to bring someone along, who better than your other half?? If your new hubby is up for the challenge, the two of you can make this into one of the most romantic and unique dates you will share together! So your hubby’s had enough attention from the wedding day to last a lifetime? You want to have the best girls’ night ever? Bring your beautiful maid of honor along! Let your up dos down and let your sass out, because you know with your girls by your side you are in for a fun, flirty, and hysterical adventure. Your wedding day will be full of love and excitement, so much so that it may seem to completely fly by! A Rock the Dress shoot is your chance to shine as the beautiful new bride you are, with the luxury of time that may not have been available before. We can go anywhere on Cape Cod with any number of loved ones to hop in with you or cheer from the sidelines. You will remember this adventure for a lifetime, your future children will think you’re the coolest Mom ever, and we guarantee you will not regret this experience. And don’t forget to check out our Rock the Dress Gallery page to see more rocking brides, retro photo shoots and more!